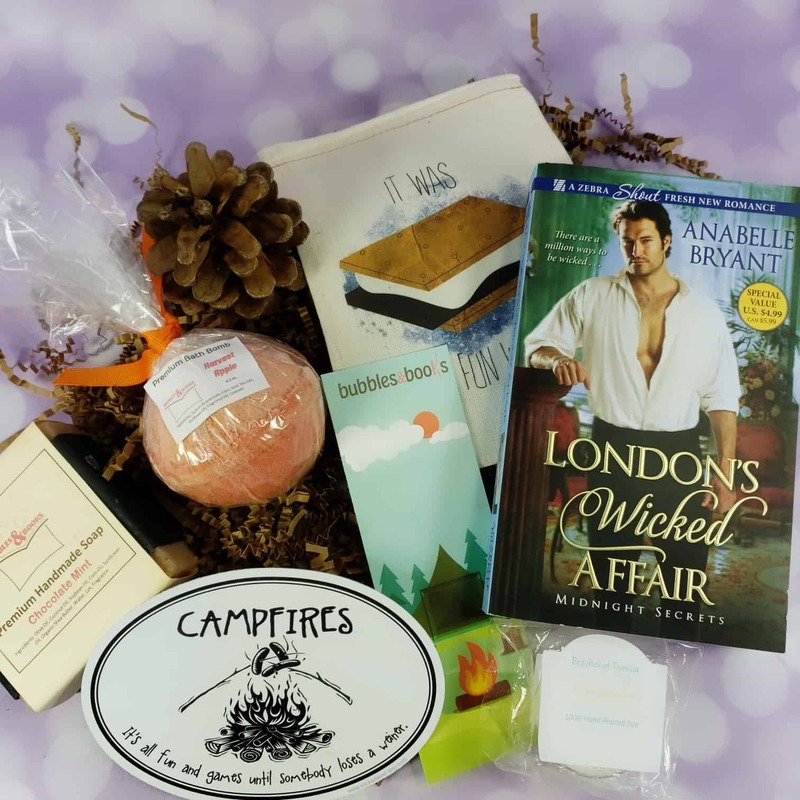 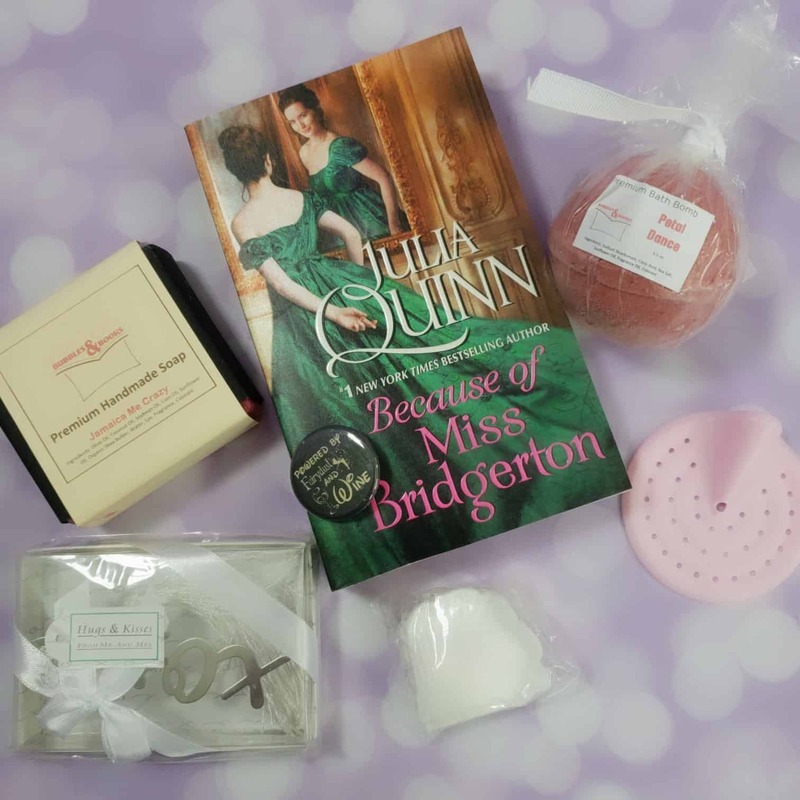 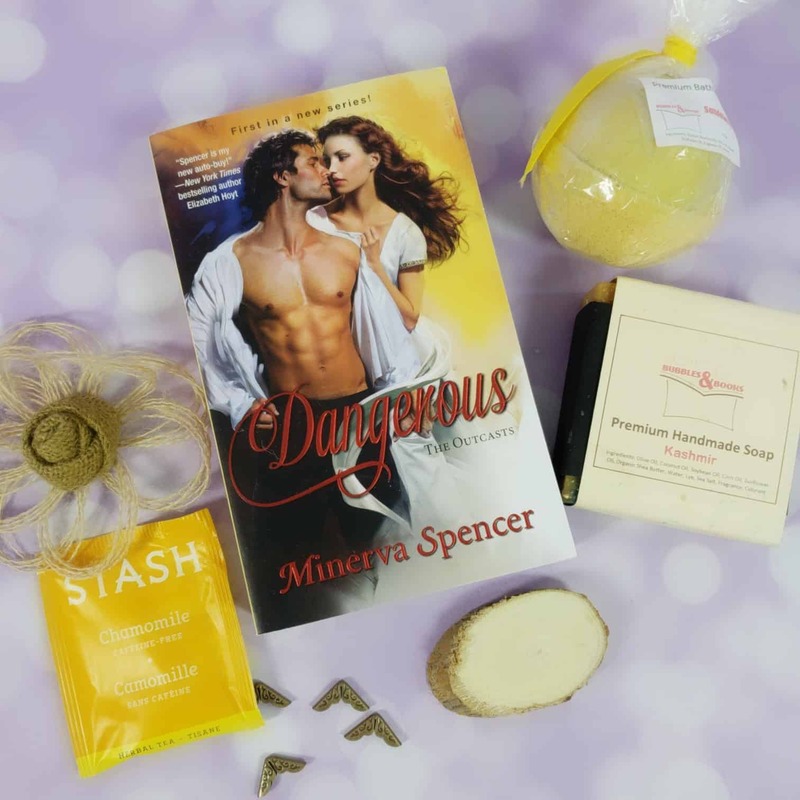 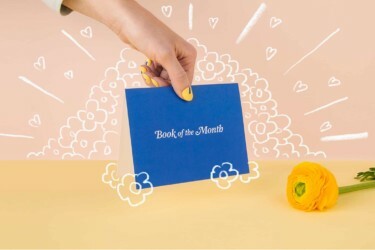 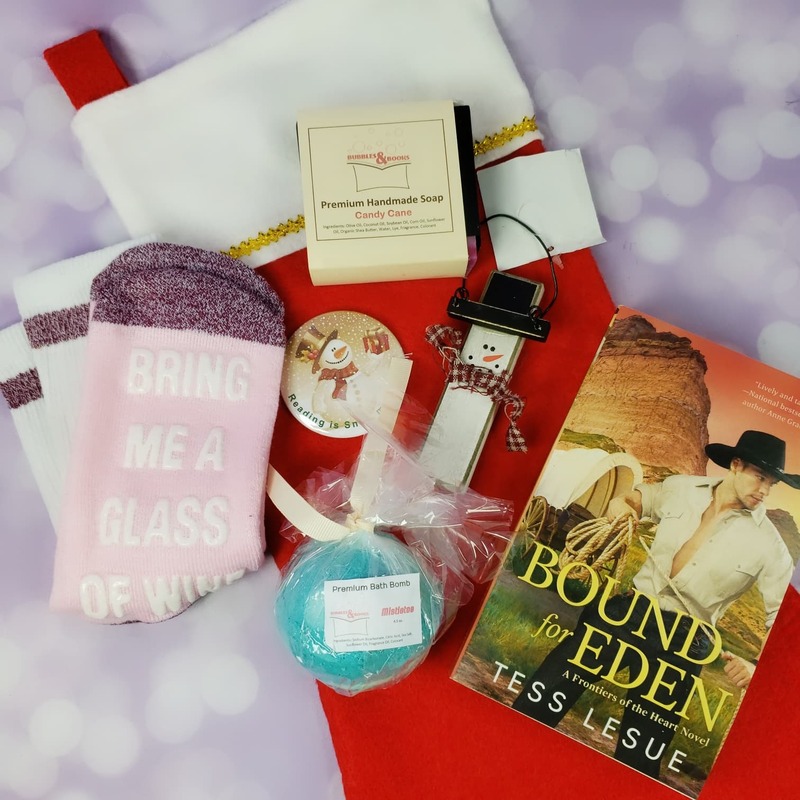 Bubbles & Books is a monthly subscription box that delivers romance novels, artisan-crafted soaps, and other book- and bath-related goodies right to your door! 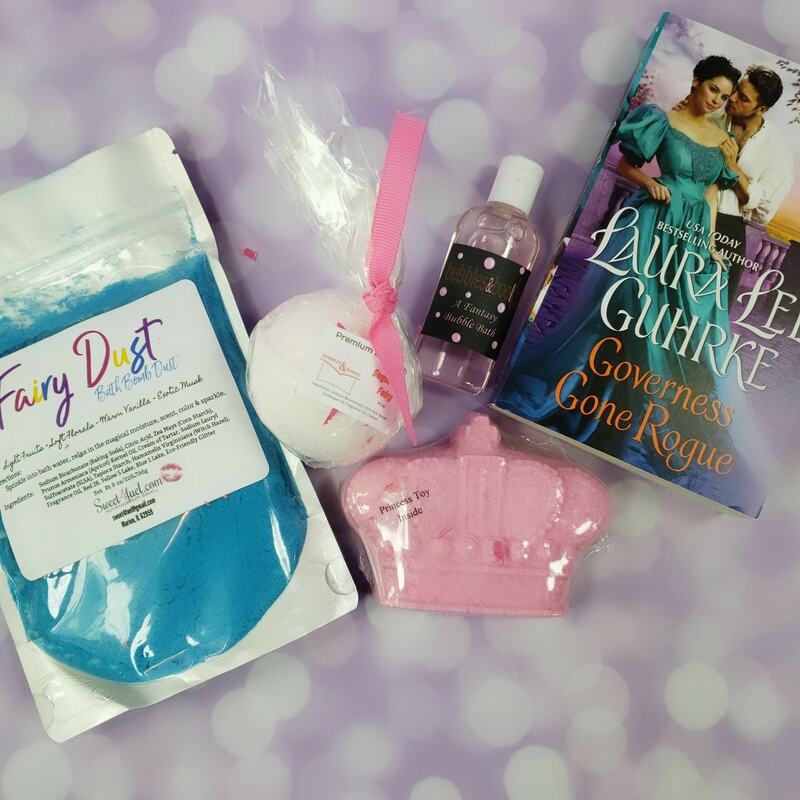 Our current box selections include: The Bad Boy Box, The Luxe Paranormal Box, and The Swept Away Box. 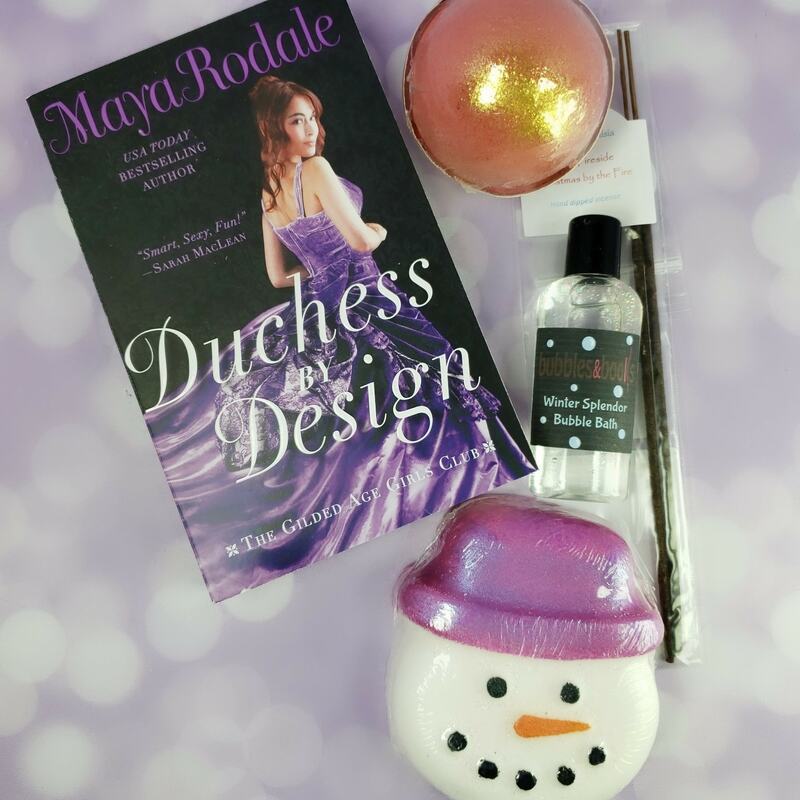 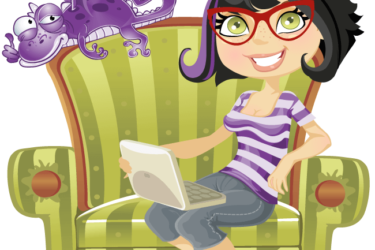 If you love steamy baths and even steamier romance books, then Bubbles & Books is for you! 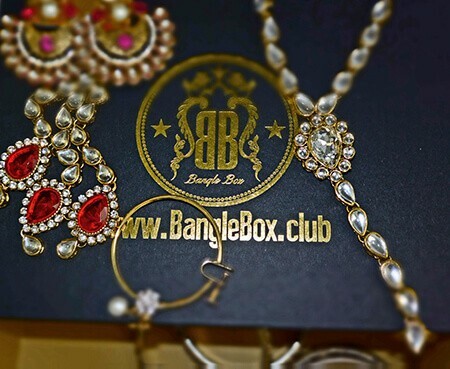 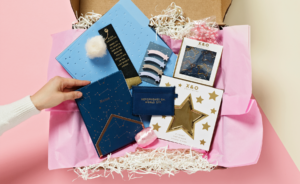 Get 20% off on your first box! 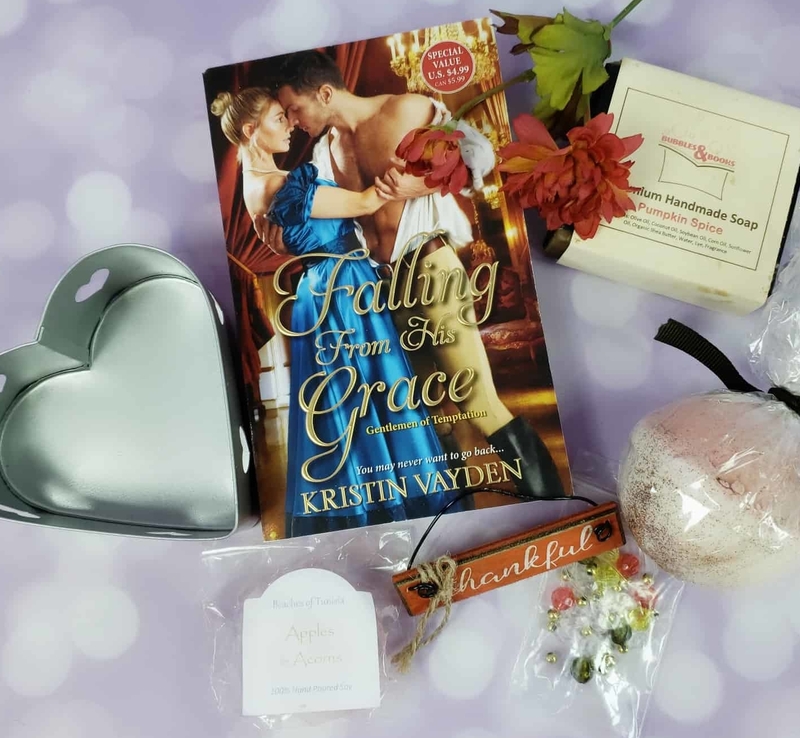 Use coupon code ROMANCEME. 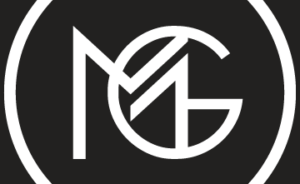 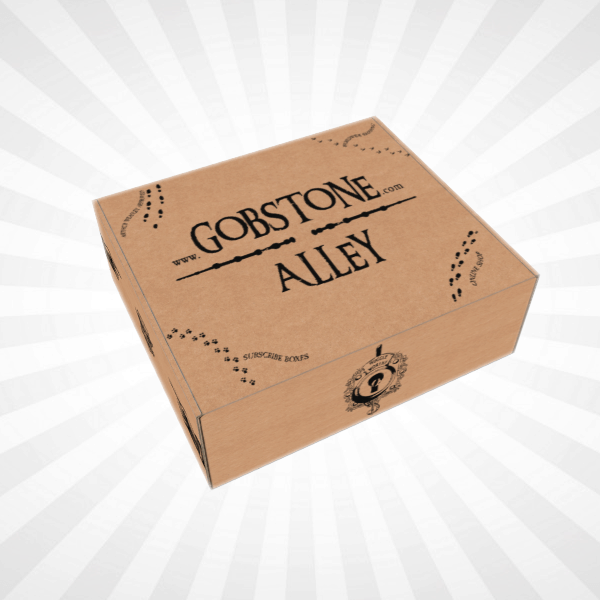 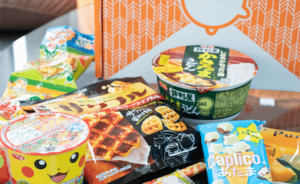 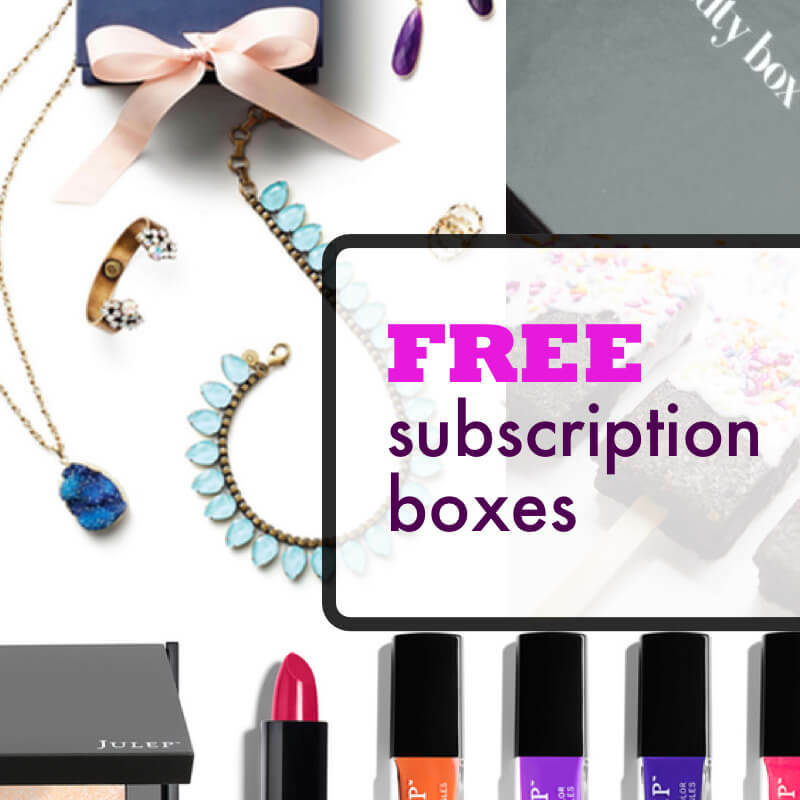 Get 10% off on your first box! 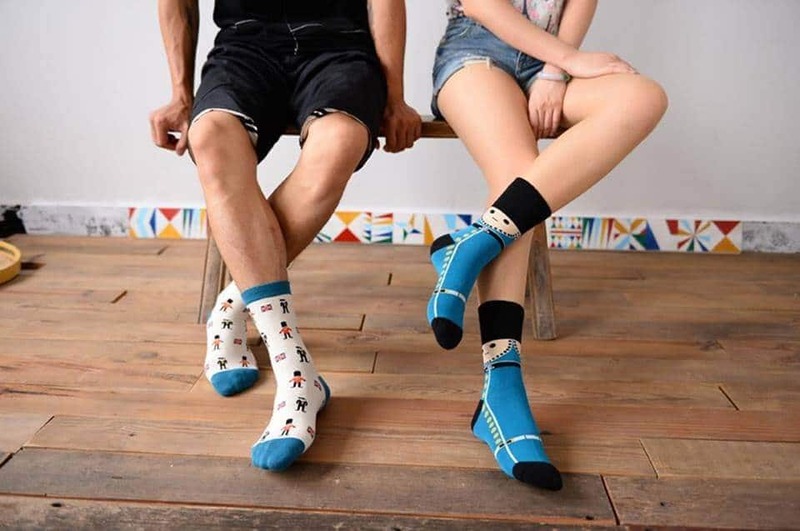 Use coupon code SOAKME. 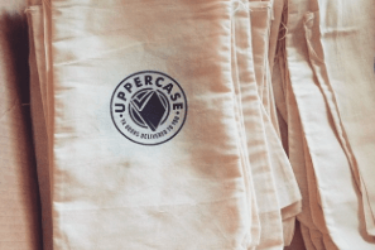 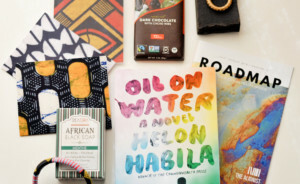 Cratejoy Reading Flash Sale: Over 20 Subscription Box Deals! 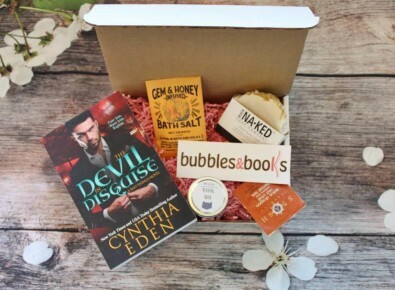 Bubbles & Books Cyber Monday 2017 Deal: Get 25% off your first box! 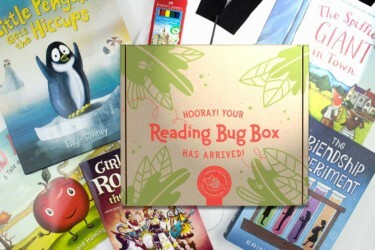 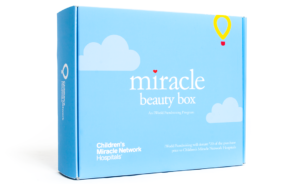 Bubbles + Books Box Cyber Monday Deal: 50% Off!